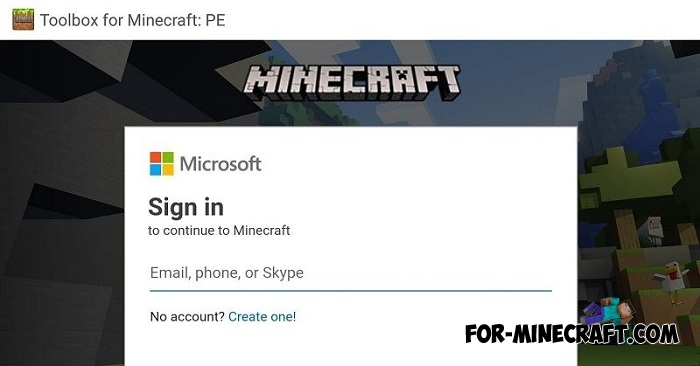 If you encounter a problem when it is impossible to sign into Xbox Live without having purchased the game, here are a few ways how to easy bypass the license verification in Minecraft Pocket Edition. At the moment, both methods support the latest version of MCPE - 1.6.0.1. Method 1 - BL / Toolbox or other launchers. 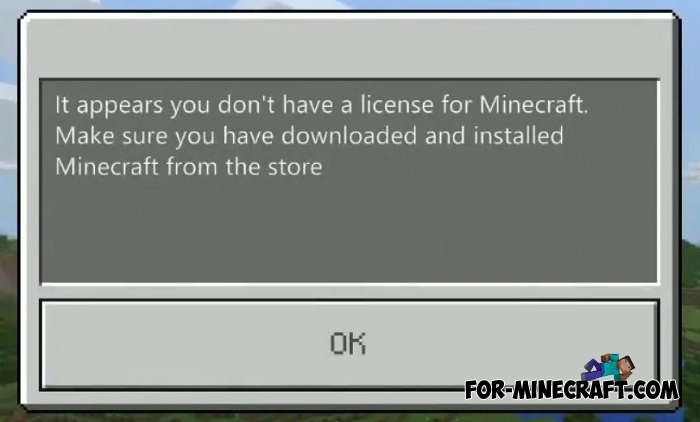 This option consists in the fact that you run the game through the launcher which removes the license verification in MCPE. So you can play as usual but opening the launcher. As a launcher, we suggest downloading BlockLauncher (the most popular for today) or ToolBox (takes second place). Both launchers are updated for the latest version but if the developers release a new version, you will have to wait until your launcher gets compatibility with the game. Method 2 - Updating the game. 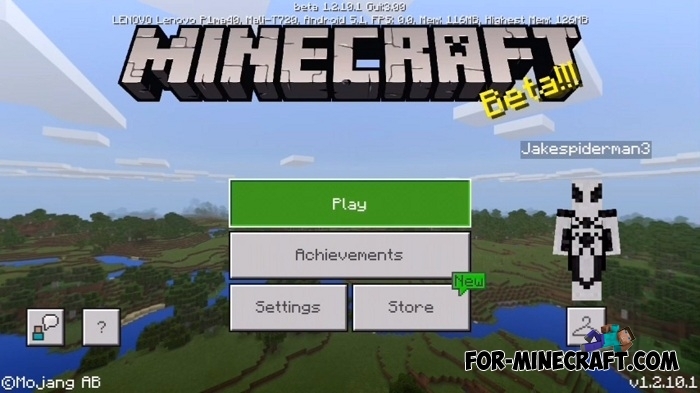 Download Minecraft Bedrock Edition 1.2.10 which is the latest working version currently supporting Xbox Live. Also you must have Apk file of the last update (today it is 1.6.0.1). Install and run MCBE 1.2.10 and log in to Xbox Live, then close the game. After that, install MCBE 1.6.0.1 or newer without removing 1.2.10. The thing is that the game will be updated and you will be able to continue playing in your account together with your friends and achievements.